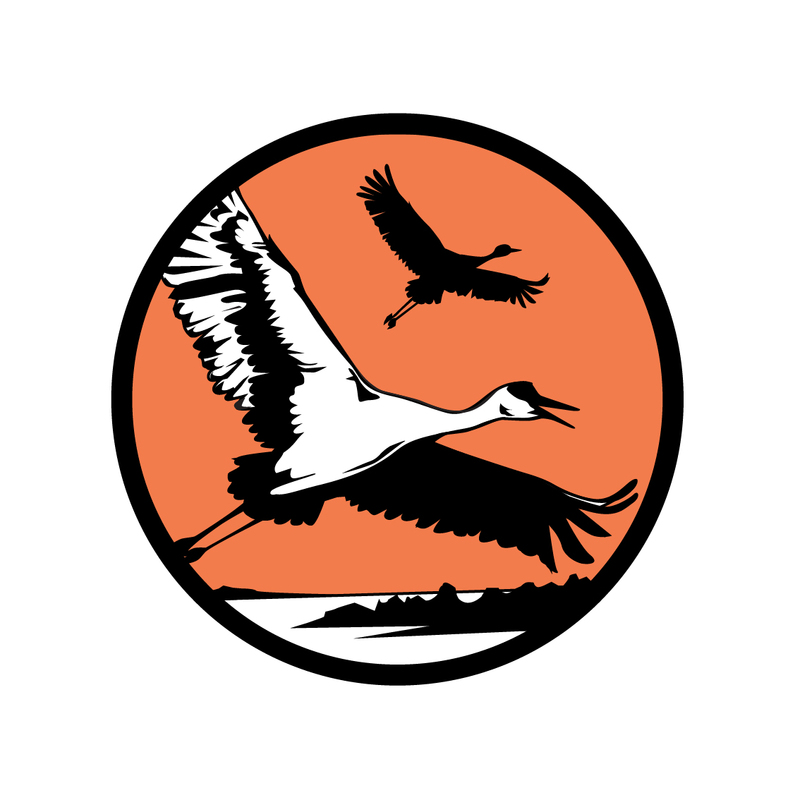 The Crane Trust is a part of an integrated effort to monitor Whooping Cranes as they come through the Platte River Valley, Nebraska during their spring and fall migrations between Aransas National Wildlife Refuge, TX, USA and Wood Buffalo National Park, NWT/AB, Canada. 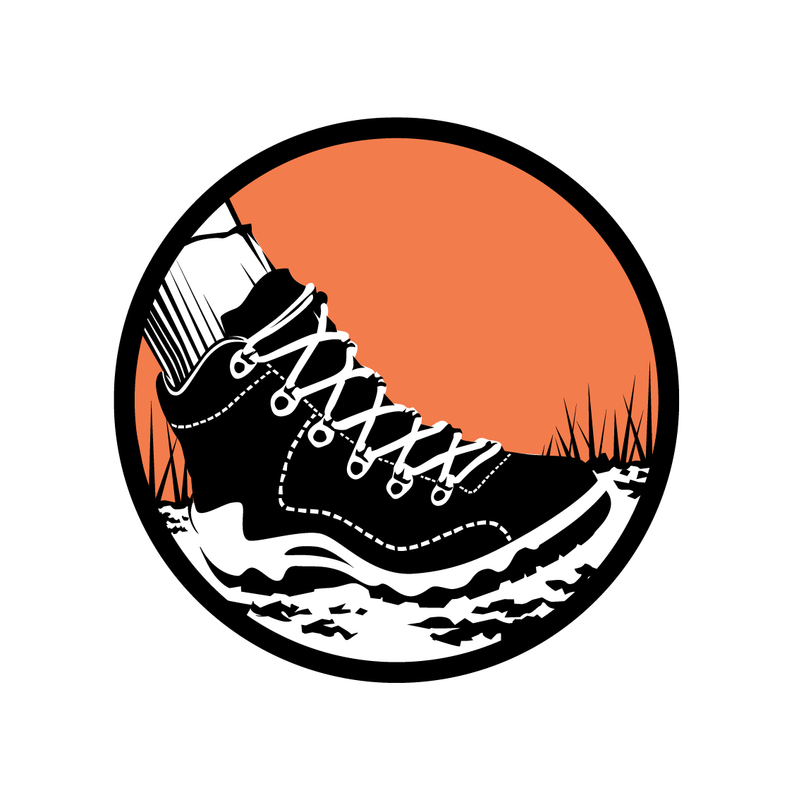 The Whooper Watch™ program enlists the public to help in this effort. To report a Whooping Crane in the central Platte River Valley, NE please contact the Crane Trust at (308) 224-9653.  Your call will be directed to a qualified professional that will help confirm the siting and gain valuable data from the cranes and their habitat that can help with future conservation efforts. We work in cooperation with the US FWS and others; detections of Whooping Cranes throughout the central flyway, from Texas to Northern Canada including Nebraska can also be directed to Matt Rabbe, Wildlife Biologist, US FWS at (308) 382-6468 x205 or (308) 379-5562. Approaching human figures are likely to “flush” the Cranes out of the area; this disrupts feeding, causes stress, decreasing overall health, and puts them at increased risk for negative consequences, such as collisions with power lines in hasty efforts to escape. Please provide the following information along with your sighting. Whooping Cranes are incredibly rare, with only one self-sustaining wild and migratory population estimated to number just over 330 birds (US FWS 2016). 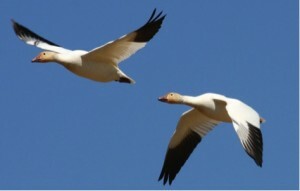 Twice a year they pass through central Nebraska during their epic migration between their wintering grounds on the brackish marshes of Aransas National Wildlife Refuge in coastal Texas and their breeding grounds in the bulrush filled wet meadows of Wood Buffalo National Park in northeastern Alberta and southern Northwest Territories, Canada. This 2500 mile trip is flow within a consistent corridor about 200 miles wide, which passes through the center of Nebraska. It is extremely important that Whooping Cranes find acceptable stopover habitats along their migration route to sustain them. The most important habitats for feeding and roosting are shallow wetlands and the Platte River often serves as an important stopover for migrating Whooping Cranes. 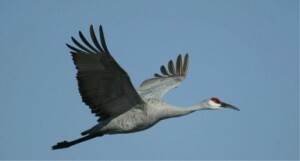 They travel individually, in pairs, family groups, or small flocks of 3-6 birds, and occasionally travel with migrating Sandhill Cranes. 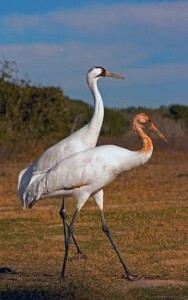 Whooping Cranes can leave Aransas NWR and head north as early as mid-March. They do not all leave at the same time, and this departure is variable depending on weather. 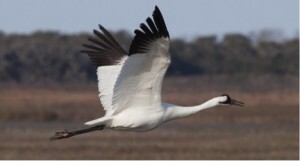 However, the Whooping Cranes are generally gone from their wintering grounds in Texas by the end of April. They can fly at about 30 miles an hour, faster in the right wind conditions, and usually arrive on the breeding grounds in Canada in 2-3 weeks. The fall migration is often a little slower, with birds returning south starting in mid-September and arriving on the wintering grounds between late October and early November. Whooping Cranes are quite a sight. 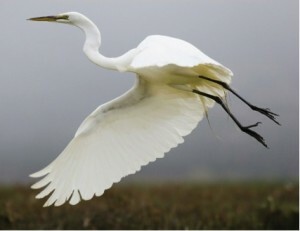 They are North America’s tallest birds standing at up to 1.55 m in height (5.0ft) and often have wingspans of 2.3 m (7.5ft). 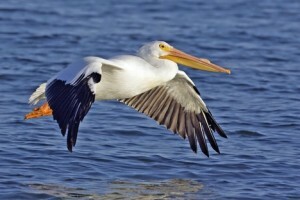 Their bodies and wings are notably white with conspicuous black wing tips (primary feathers). They fly with their long necks outstretched and their dark legs straight behind their bodies. They have a red face and cap, with a reddish mustache darkening to black and narrowing to a point near the throat. 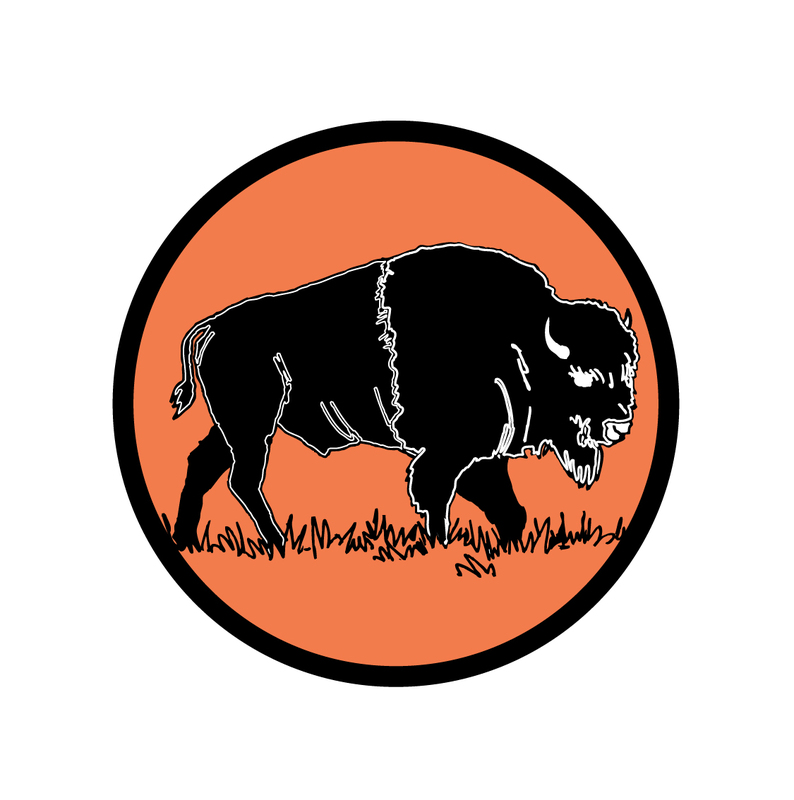 They can be confused with various other species including the Great Egret, the American White Pelican, the Sandhill Crane, and the Snow Goose. 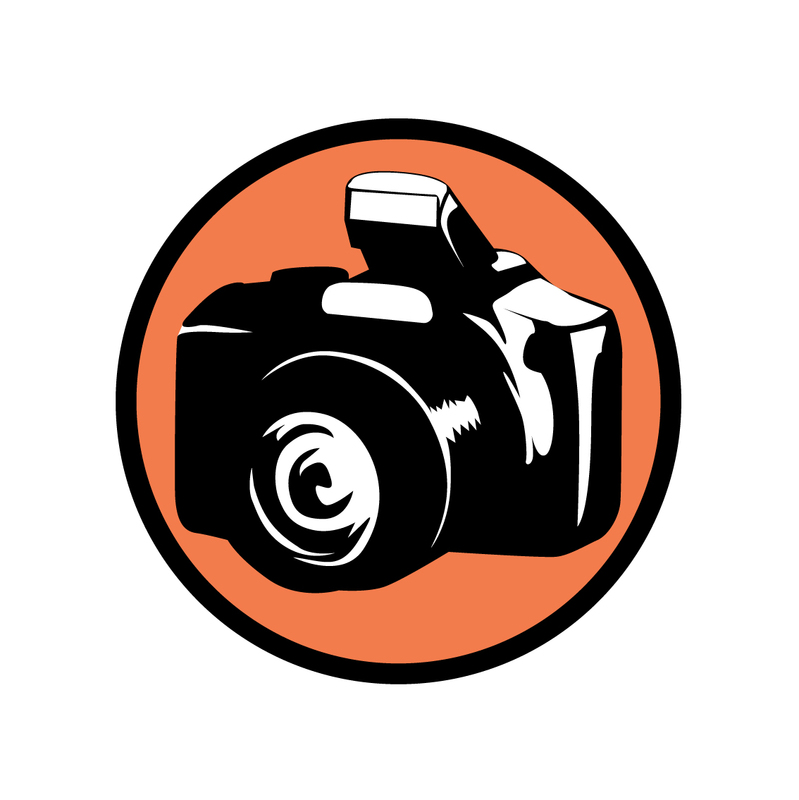 View the photos and diagrams below to decipher the difference, however, by following the above description they should be straightforward to identify.